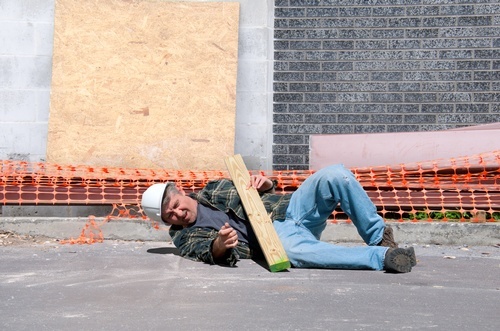 North Dakota’s most common OSHA violations: Learn what they are before you get fined! Shawn Damberger, a compliance officer will outline the residential construction industry’s top ten most frequently cited standards. OSHA publishes this list to alert employers about these commonly cited standards so they can take steps to find and fix workplace hazards before an OSHA inspector shows up.